Our latest adventure took us to the nation’s capital. It was a quick four-day trip jam-packed with exploring, shopping, and a lot of eating! 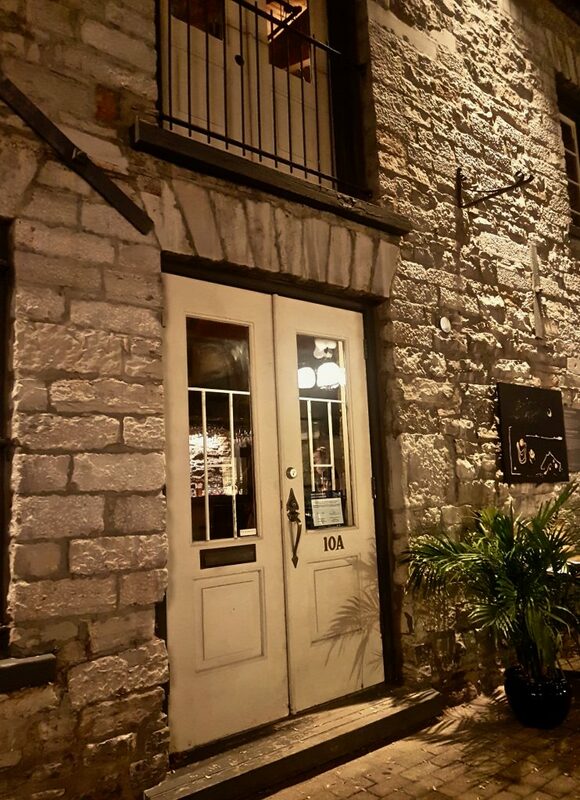 Here are a few places to check out when you next head to Ottawa. 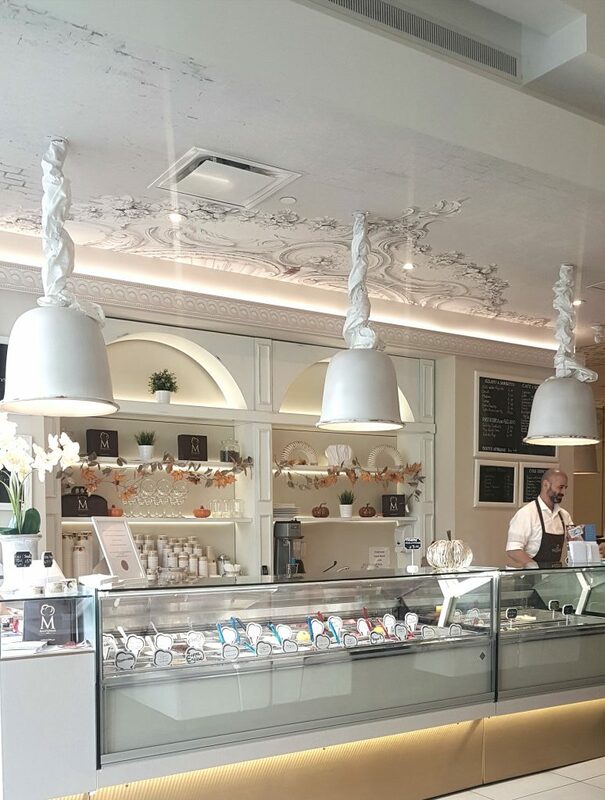 This place is not only an Instagrammer’s dream (a very large space with tons of natural light and white everything), they also have delicious lattes, all sorts of yummy treats, and a sizeable selection of gelato. Taco Restaurant. Two locations (we visited the one 81 Clarence Street, Byward Market). Super-cool, slightly hipster vibe with authentic tacos and killer cocktails. I had ‘The Way’ and Ryan had a Tequila Sour. The service was outstanding. You can tell everyone who works here loves it. 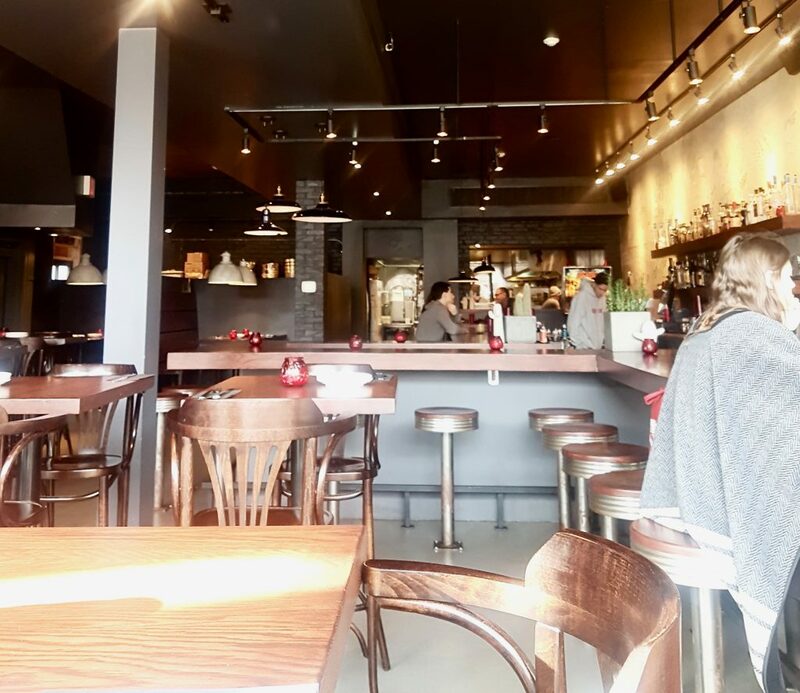 The obvious hot spot in town, Riviera just made En Route Magazine’s Top 10 List of Canada’s Best New Restaurants. The restored bank building, just blocks from Parliament, houses quite possibly the best food I’ve ever had in my life (next to my mom’s turkey dinner, of course). 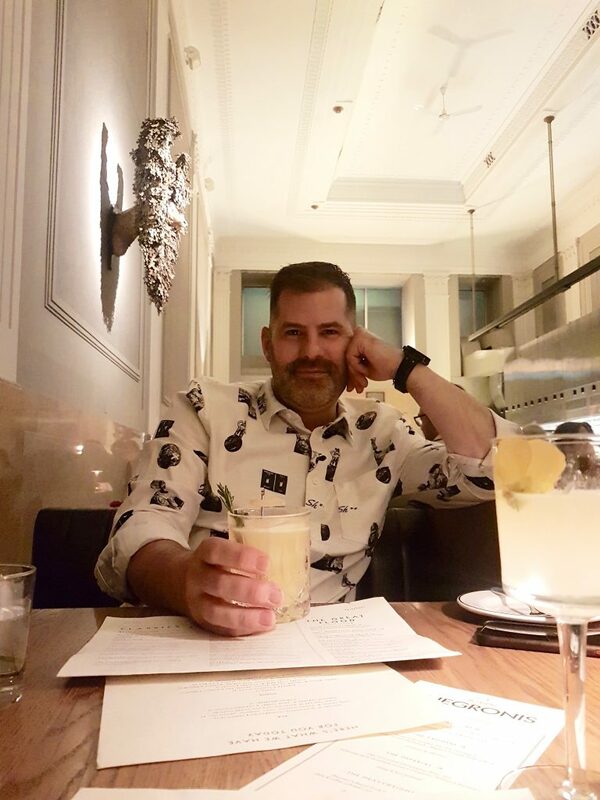 For someone who almost exclusively drinks wine, I sure enjoyed The Penicillin, a cocktail made with Famous Grouse Blended Whiskey, honey syrup, ginger syrup, and lemon. Hidden in the cobblestone courtyards of Byward Market, Oz Kafe is a place right out of a movie. With a somewhat-mysterious feel to it, this dimly-lit lounge with a cool vibe turned out to be the perfect spot for after-dinner drinks. I stopped here on a specific mission – to get my hands on a coveted Krista Norris scarf (of course, I left with one). These are the scarves the Trudeaus gave Malia and Sasha Obama during a White House visit for a state dinner in 2016. 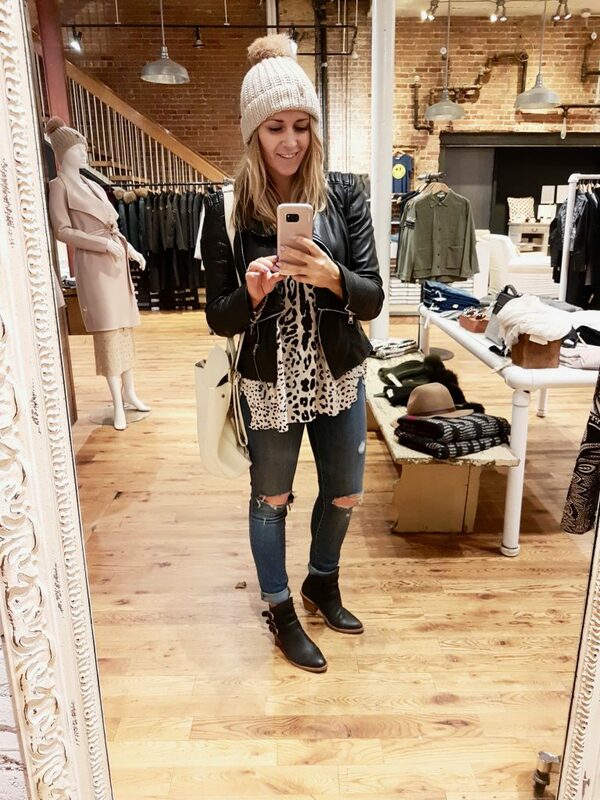 The shop features old brick walls, over-sized antique-style mirrors, and the collection is well-curated. It has an upscale but neighbourhood boutique feel. 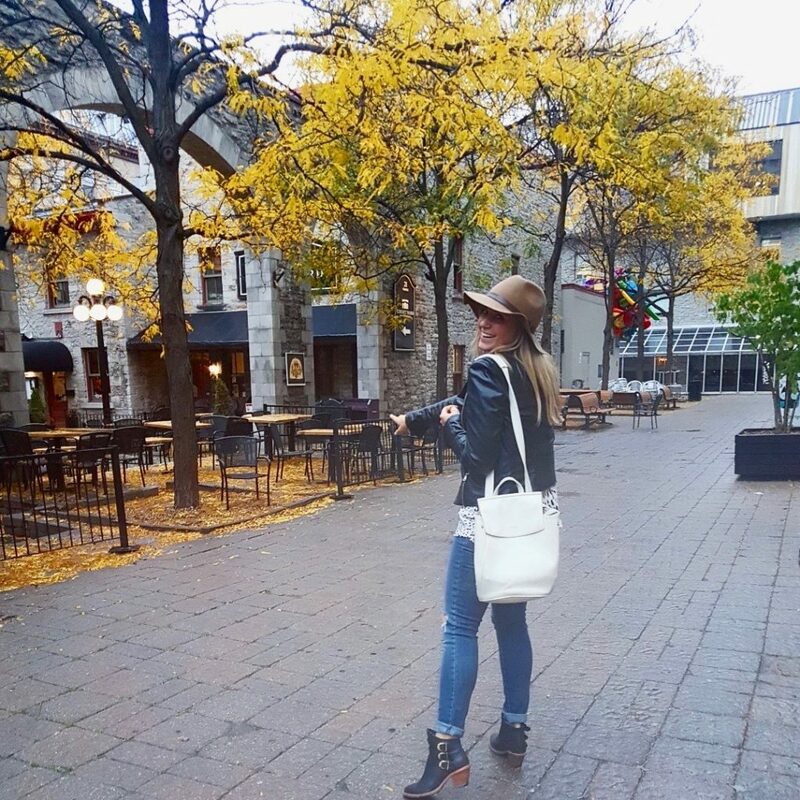 Where do you like to go when you visit Ottawa? I’m already making a list for next trip! Amazing! I’m so glad you loved it! Have fun!